Martin See is a Senior Associate in Dentons Rodyk’s Litigation and Dispute Resolution practice. Martin is developing a practice in complex commercial litigation, following his call to the Singapore Bar in 2016. He has appeared before the High Court and Court of Appeal and in international arbitrations under the major institutional rules. He has advised and acted for a wide spectrum of clients, ranging from corporate entities to high net worth individuals, in matters involving contractual disputes, intellectual property, breach of directors’ duties, equity and trusts, building and construction as well as insolvency and restructuring issues. Martin graduated with First Class Honours from the National University of Singapore, Faculty of Law, where he was a recipient of the Khoo Teck Puat scholarship. His accolades include several subject prizes, the Best Memorial Prize in WongPartnership International Commercial Arbitration Moot 2012 and the Singapore Institute of Legal Education Prize for Cross-Border Transactions in 2016. Outside of his curriculum, Martin helped with the publication of Andrew B.L. Phang and Goh Yihan, Contract Law in Singapore (The Netherlands: Wolters Kluwer Law and Business, 2012) and with the research for Goh Yihan and Paul Tan (eds), Singapore Law: 50 Years in the Making (Singapore: Academy Publishing, 2015). Below is a list of relevant representative arbitration and litigation matters that Martin has assisted with. PNG Sustainable Development Program Limited (“PNGSDP”): Acting for PNGSDP in the High Court in defence of a claim filed by the Independent State of Papua New Guinea to invalidate some of PNGSDP’s corporate acts with a view to gain ultimate control of PNGSDP whose vast assets are worth approximately US$1.4 billion. Acted for PNGSDP in a related Court of Appeal matter which resulted in the successful reversal of an unfavourable judgment at the High Court regarding the inspection of PNGSDP’s company documents. Exchangeable loan agreement investors: Acting for a group of fund management companies and high net worth individuals in the High Court regarding the return of their investments in a series of exchangeable loan agreements worth approximately US$64.5 million. CS Bored Pile System Pte Ltd (“CSBP”): Acting for CSBP, a Singapore subsidiary of CSC Holdings Ltd and a leading foundation work and piling specialist subcontractor, in the High Court regarding its defence and counterclaim against a renowned main contractor in Singapore for wrongful termination of a piling works sub-contract worth in the region of S$40 million. Confidential client: Acting for a leading Indian software company in an international arbitration conducted under SIAC Rules to defend against claims alleged by the affiliates of a major United States software company regarding breaches of a settlement agreement and intellectual property rights. 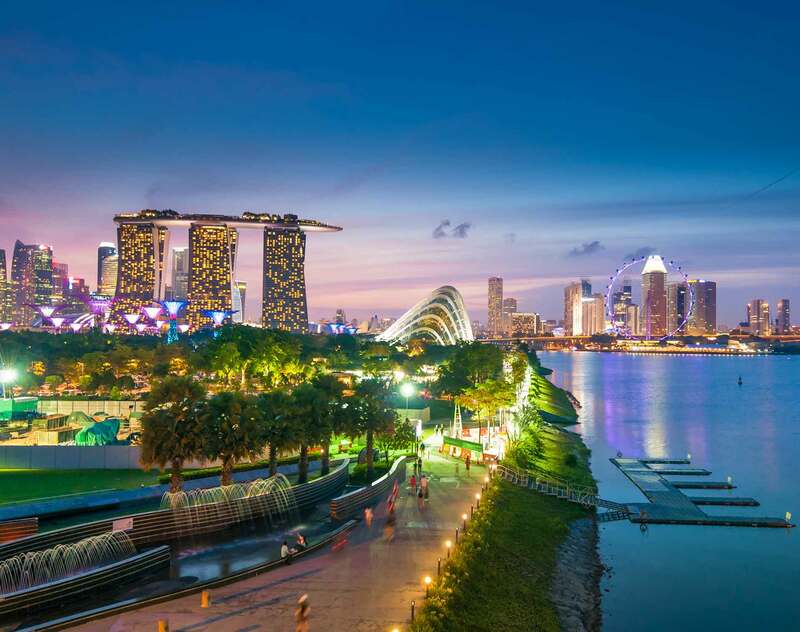 Acting for the same client in relation to its claim in a related but separate SIAC arbitration against the Singapore affiliate of the United States software company for wrongful termination of a software licensing agreement.